What qualities do we look for in our great leaders and great managers? Can one person embody both functions? The great leader connects people to a vision of a better future, and a great manager instils quality performance in other people to achieve the steps towards the ultimate goals. 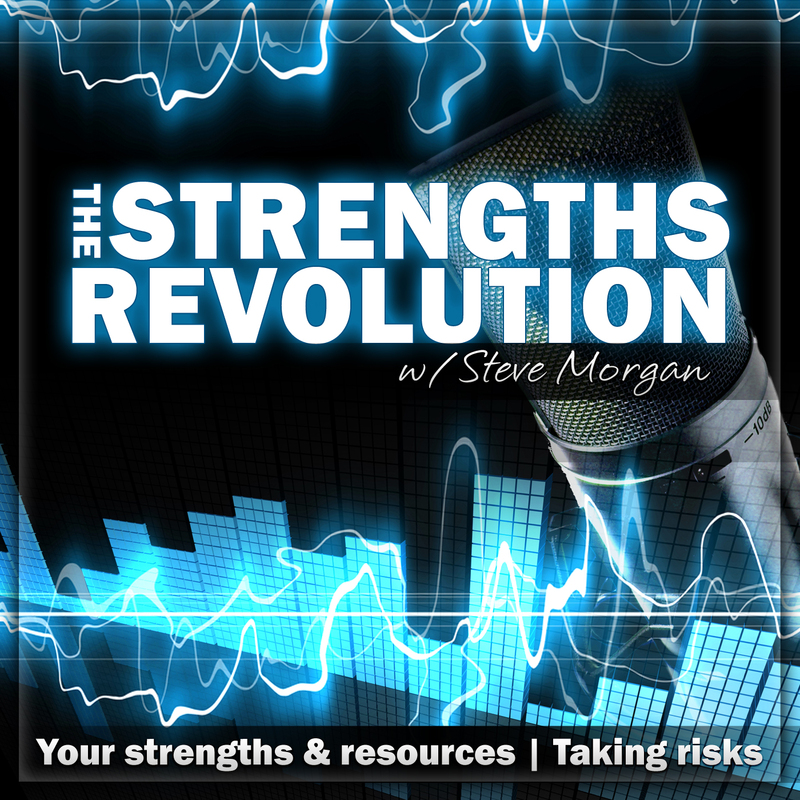 In this episode I use a series of quotes from the business literature to examine the roles of a great leader and a great manager. It is for you the individual to reflect on how these quotes resonate with your own experiences of being led and managed, and of leading and managing. I also briefly reflect on some of my experiences across the last 30 years of being led and managed. “The manager asks how and when, the leader asks what and why.” [Warren Bennis]. Podcast Episode 087: Leadership or Management? What is the distinction between leadership and management? Do we need to have more of one and less of the other? Ideally we need the good experiences of both. In this episode I explore the future focus of leadership alongside the present focus of management. Using a series of quotes from the literature the contrast and the complimentary nature of both can emerge, and it is for each of us to reflect on how our own experiences resonate with the messages offered. Leadership can not be learned from academic theory, it needs to be experienced, and for the experience to be refined through constructive feedback. Management should be about people more than it is about systems and processes. The primary functions of management have a place, but they should not be enabled to become the mainframe of the picture that people have to fit into. It is the strengths and creativity of people that contributes most to achievement, not the managerial tools and targets. “Management is doing things right; leadership is doing the right things.” [Peter Drucker]. ” Most of what we call management consists of making it difficult for people to get their jobs done.” [Peter Drucker].